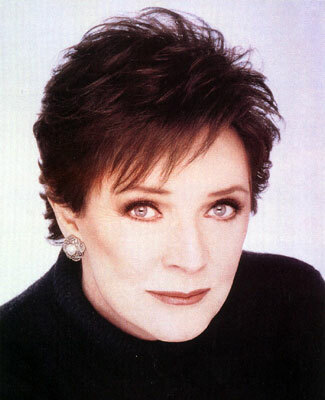 Polly Bergen had a long career with many film (Cape Fear, The Caretakers, Cry-Baby) and television (The Winds of War, Desperate Housewives, Commander in Chief) credits. But two of her greatest triumphs involved music. She won an Emmy in the late 1950s for her performance as singer Helen Morgan in The Helen Morgan Story then in 2001, she was nominated for a Tony Awatd for her performance in the musical Follies in which she sings the power ballad I’m Still Here. She died last week at the age of 84. BONUS VIDEO: Below is Miss Bergen performing I’m Through With Love in 1958. Winds of War, Pug Henry was a perfect Navy Officer and Rhoda was the lonely wife that was easy to dislike. Quality Actress!